ARE YOU THE BEST IN UK WATER? ...We’re looking for the best in class, the cream of the crop in all things water. Prove that you’ve reached the very highest standards, as judged by our panel of leading independent experts. 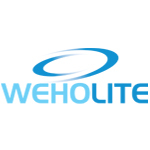 A Water Industry Award is the ultimate accolade, the benchmark of excellence. 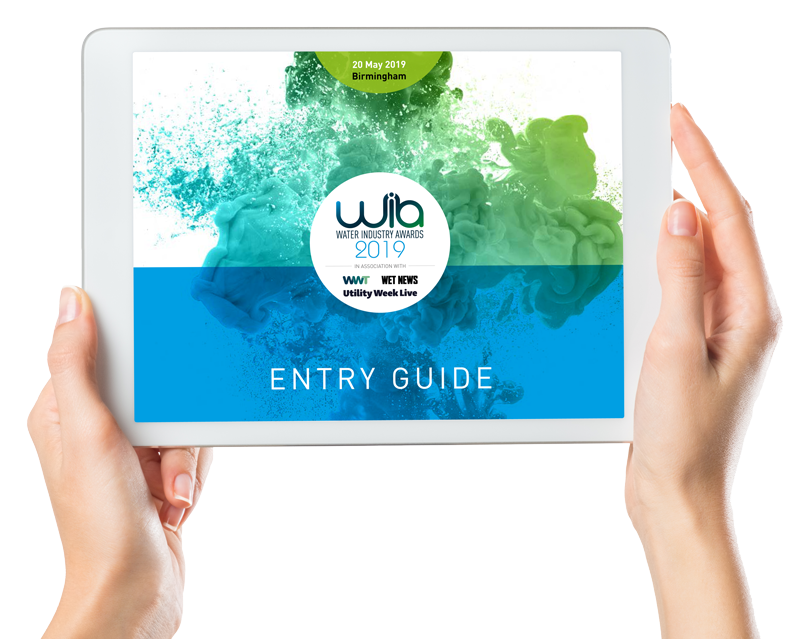 Download the entry guide today to help you get the most out of your Water Awards entry. 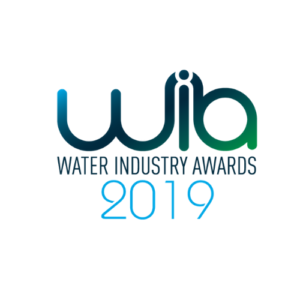 The award categories are now open to water utilities, water industry contractors, engineering firms, manufacturers, construction companies, water retailers, consultancies, product and service suppliers, water and sewerage companies, water wholesalers, and organisations at all stages of the water industry supply chain. All companies can enter − large or small − as the awards recognise outstanding innovation and best practice across the industry, no matter the size of the company or the scale of the project.